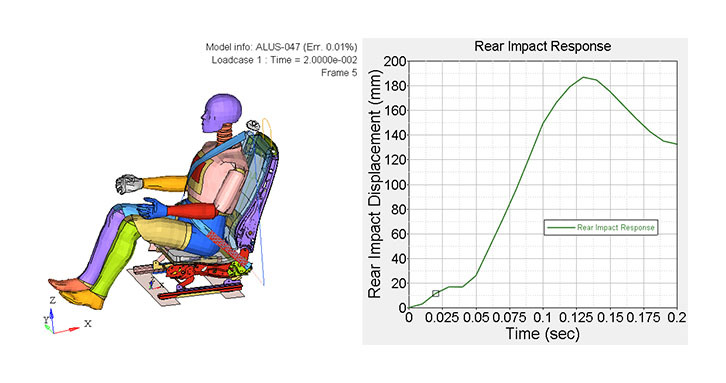 Altair HyperStudy™ is a design exploration tool for engineers and designers. It automatically creates intelligent design variants, manages runs, and collects data. Users are then guided to understand data trends, perform trade-off studies and optimize design performance and reliability. HyperStudy Introduction Video Get a quick introduction to HyperStudy by watching this quick video. 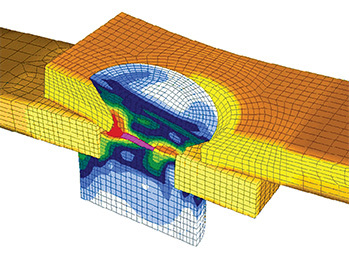 HyperStudy enables users to explore, understand and improve their designs using methods such as design-of-experiments, response surface modelling and optimization. 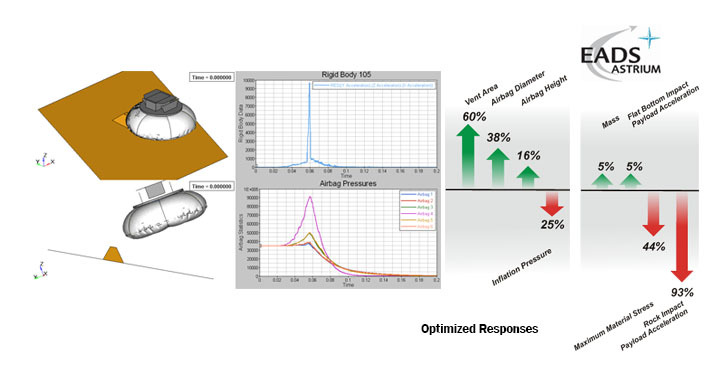 Results from these studies can be easily analyzed and interpreted using HyperStudy’s advanced post-processing and data mining capabilities. 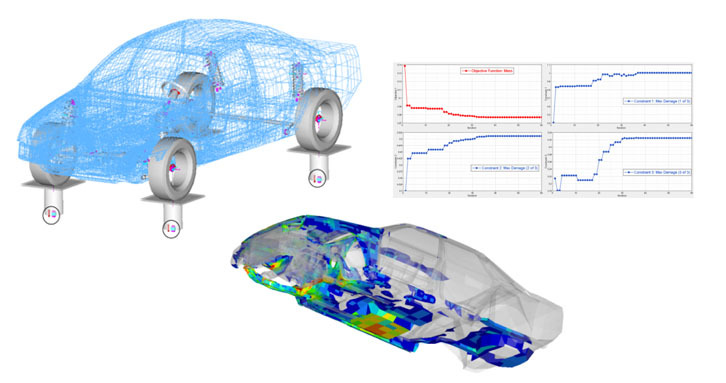 HyperStudy’s intuitive user interface combined with its seamless integration to HyperWorks for direct model parameterization and CAE result readers simplifies the study setup. 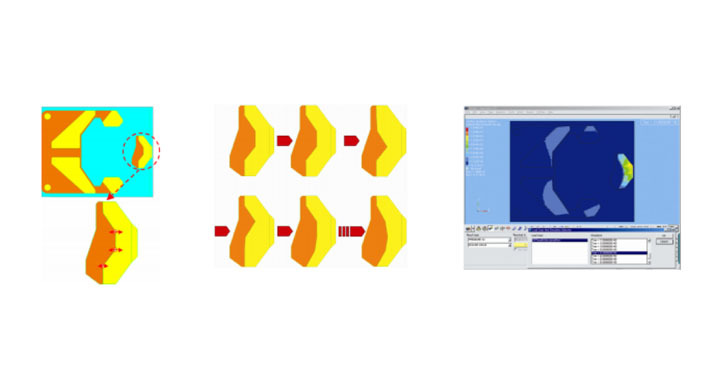 HyperStudy includes state-of-the-art, innovative optimization, design of experiments and stochastic methods for rapid assessment and improvement of design performance and quality. 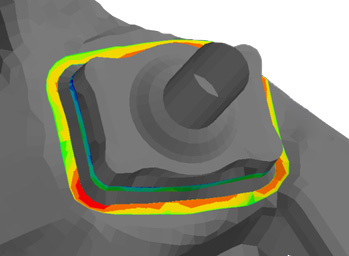 HyperStudy’s fit capability allows users to create response surface models. These efficient surrogates can then be used to perform trade-off studies. They can also be exported as spreadsheets for field engineers’ use. 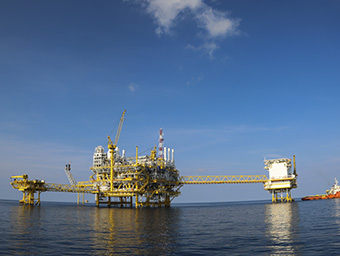 HyperStudy helps engineers reduce trial-and-error iterations and hence helps to reduce both the design development and testing time. HyperStudy’s step-by-step process guides the user in setting up and carrying out design studies. Its open architecture allows easy integration with 3rd party solvers. 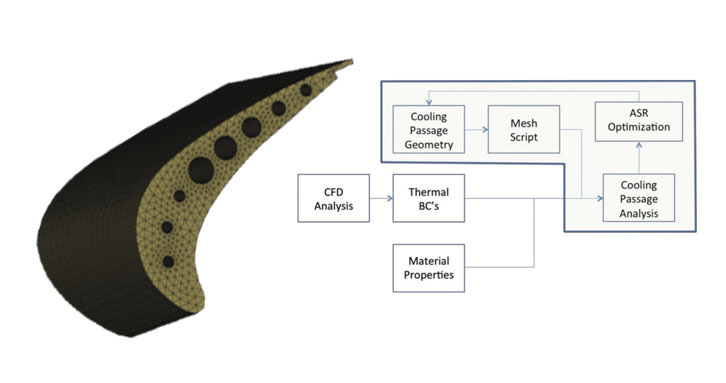 Comprehensive set of post processing and data mining methods simplify and aid an engineer’s job of analyzing and understanding large simulation datasets. HyperStudy's optimization capabilities can be applied to improve correlation of analysis models with test results or with other models. The study matrix can consist of continuous or discrete variables that can be either controlled or uncontrolled. 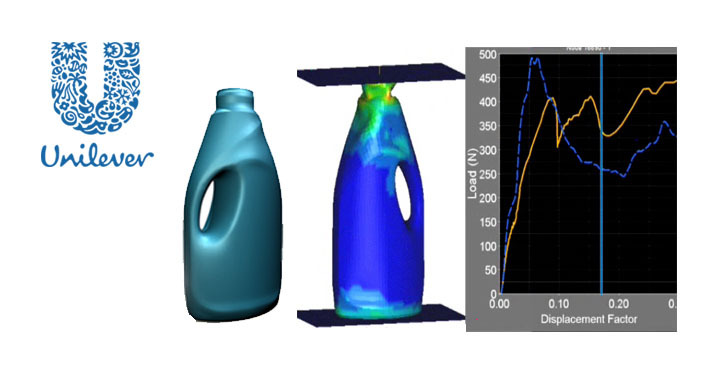 DOE studies can be performed using exact simulation or the fit model. Response surfaces can be used for performing trade-off, DOE, optimization and stochastic studies. 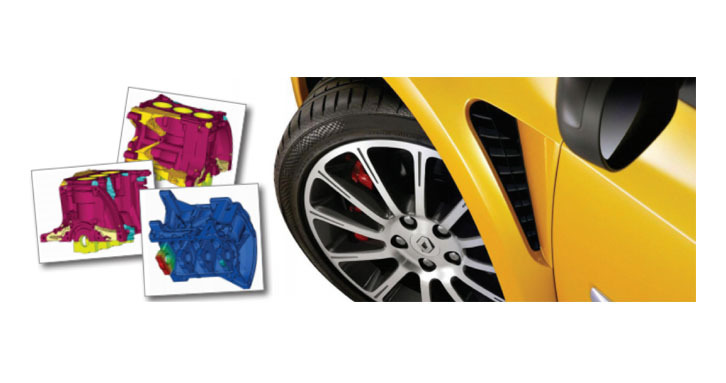 Optimization studies can be performed using either exact simulation or fit model. In addition, HyperStudy provides an API to incorporate external optimization algorithms. 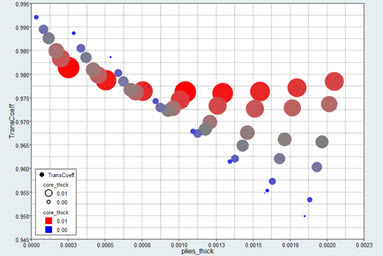 Stochastic studies can be performed using either exact simulation or the fit model. 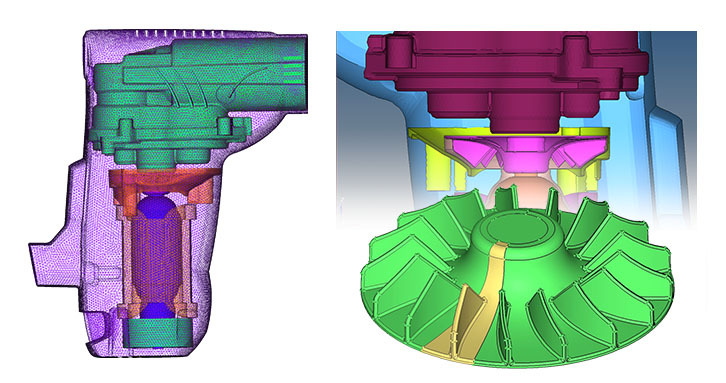 HyperStudy helps engineers to gain a deeper understanding of a design through extensive post-processing and data-mining capabilities. This significantly simplifies the task of studying, sorting and analyzing results. Study results can be post-processed as statistical data, correlation matrices, scatter plots, box plot, interaction effect plots, histograms, and parallel coordinates among others. Furthermore, HyperStudy guides the user in the selection of post processing methods to use based on the design objectives.